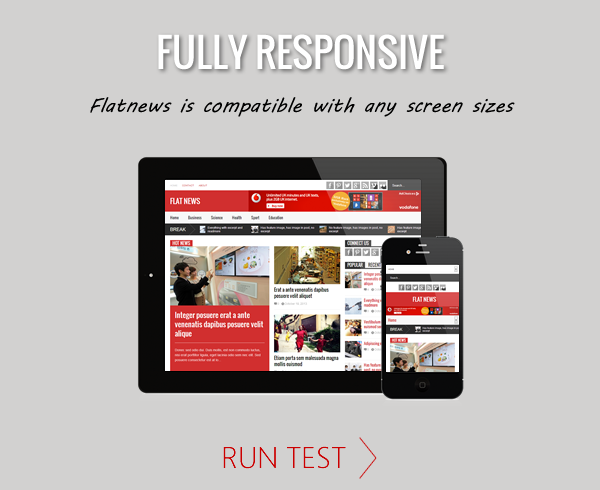 Flowy is a fully responsive Under Construction Template with a twist. With a minimalist and flat blue design, the countdown is smoothly animated – as the time goes down the ‘water’ flows out of the circles. This template features a working AJAX email subscription form, which can save addresses to MySQL, send addresses to your email, or add them to MailChimp lists. The theme is fully responsive, so will work on any sized screen. Also, a pack of 99 Social Icons is included – so you can have almost any icon you desire on your under construction page. As well as the animated jQuery countdown, the design also features a CSS3 animated intro. Everything apart from the countdown itself gently fades in. There is a space for your logo, and Google Web Fonts is used allowing easy customisation of Fonts. Flowy Under Construction is completely valid HTML5, compatible with all major browsers – and is very simple to set up and customise, due to extensive documentation. This entry was posted in Which Open Source Blog on October 31, 2013 by Administrator. Stylos is responsive one page site template that has clean and professional design suitable for any creative portfolio, business, agency or studio. It’s created using the latest HTML5 and CSS3 techniques. Php/AJAX Contact and also Subscription forms are included in Stylos template, with on-fly validation, confirmation message and Auto-reply Email to your subscriber. Be free to try forms in live demo, your data are not sent or saved anywhere. For those who want a fully functional html blog, Stylos comes with a functional comment system powered by DISQUS. For those others who don’t want to use DISQUS, in the download package is also included blog single page with Custom Designed Comments. Check out the Live Demo and see how Stylos looks with some of 9 color variations. PixEden.com – Some images for Portfolio. DISQUS – A functional comment system powered by DISQUS. Documenter – Last but not least. Used for writing documentation. Thanks a lot revaxarts. Attitude comes with Audio, Video and Gallery portfolio formats. An unique fullscreen background as well as custom color for each project. Looking for a new showcase theme, but don’t want to lose your existing portfolio based on Custom Type Posts? ST Kit (framework) compatible with any taxonomy (post type, category, tag). Just set the same you have. The theme includes a total of three different blogroll styles. The theme supports the Standard, Image, Gallery, Audio, Video, Status, Quote, and Link post formats, with special styling for each one. Add gallery with a few clicks. No need to worry about image sizes. Use Embedded or Self-hosted media. Curri Ghost theme is a simple but eye catching Ghost blog theme with many slick features. It’s the follow up to our Curri HTML theme (http://themeforest.net/item/curri-retina-ready-cv-template/5149358). The theme is built with Twitter Bootstrap 3.0 and features a timeline blog list with 5 different timeline styles to choose from. Its fully mobile first and responsive and supports all types of media within posts (images, videos & sound clips). Disqus commenting is also supported. Behind the design, the theme supports both Facebook & Twitter meta tags & provides rich snippets support (schema.org) to make your theme stand out in search results!! Lettre a modular responsive email template, come with 2 layout style(Box and Full). A separate divider line can make modules more variety by divide sections of your content. Modular template; you can easily realign module by copy/paste/delete all the code are comment by section so you can easily navigate and make change by yourself. 6 color scheme (Blue, Cyan, Green, Purple, Pink, Yellow). 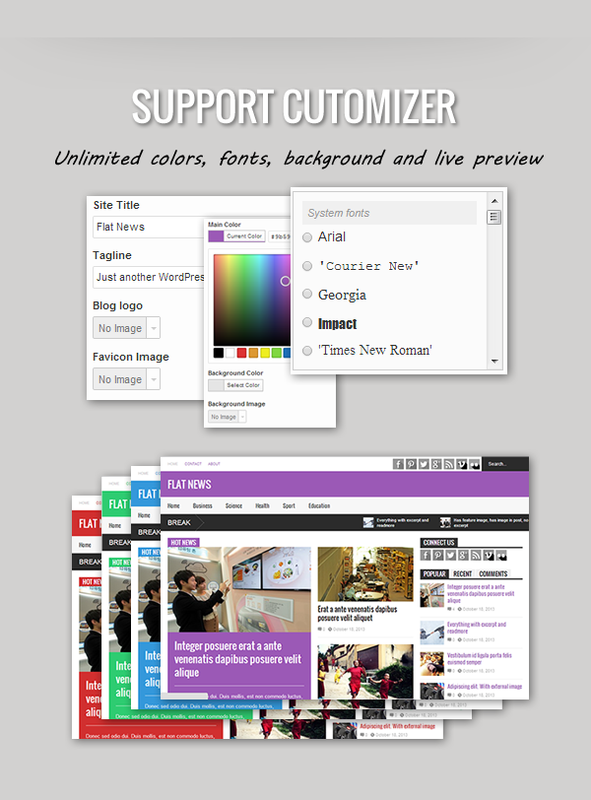 Campaign Monitor and Mail Chimp – 12 html file in each color. 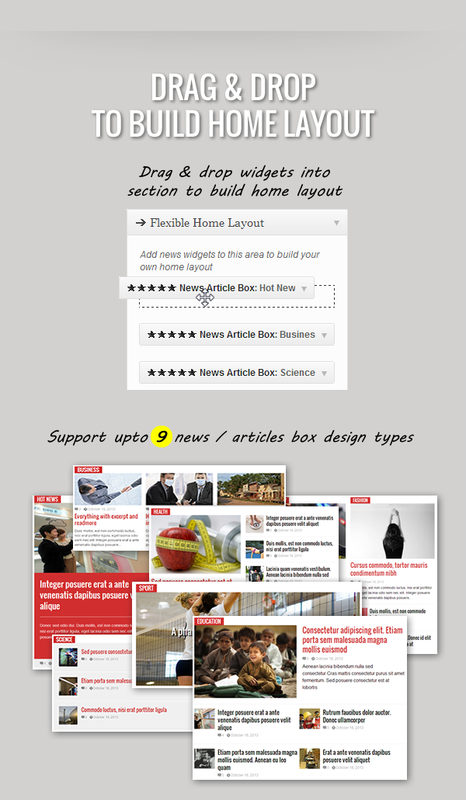 Regular html – 108 html(None MailChimp or Campaign Monitor TAG) include 9 layout style and 1 mix layout. Photoshop file – 12 psd file all layers are names and well organize with group and color label. if you love this item give me some love comeback and rate my hard work, I do appreciate. Interion is a modern one page WordPress Theme created using Twitter Bootstrap 3.0 which is suitable for all kinds of business. Images used on our demo sites are not included in the template package. Also this theme doesn’t have sub menus support. In this template there are 20 different vibrant colors to choose from. This has typical descriptive pages like Home, About Groom/Bride, Wedding Information, Gifts Registry, Contact, Wedding Album, RSVP page with working php form. IMPORTANT: Support is offered exclusively on our Dedicated Support Forum not here in the comments section. You will need to give us your ThemeForest Username and item purchase code from your license certificate in order to receive support. Advertising module integrated: Eg 1, Eg 2. Support 2 menus, one of them is unlimited dropdown.